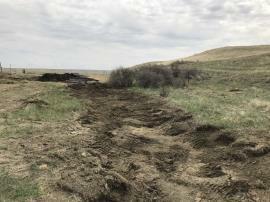 The Fort Peck Tribal Office of Environmental Compliance reported to the NRC on April 30, 2018, a discharge of 90,000 barrels of brine with 600 barrels of crude oil from an Anadarko Minerals Inc. (AMI) wellhead, located at Fort Peck Indian Reservation in Valley County, Montana. 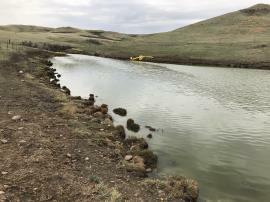 Due to the remote location, the discharge has been on-going for some time and the quantity estimates are based on the date the well was shut in for the winter. Anadarko had initiated response operations, but the Tribe has requested EPA assistance and oversight. 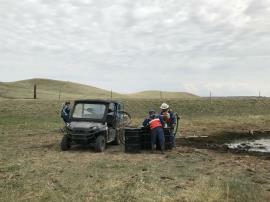 On May 1, EPA deployed an on-scene coordinator (OSC) to the spill location to provide oversight and to coordinate environmental assessment and response activities with local officials. 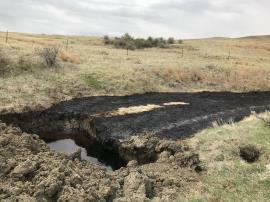 Officials have confirmed there are no known impacts to downstream water users. 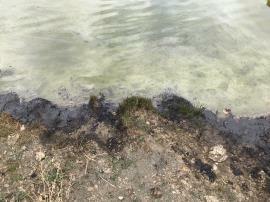 Ongoing operation will include identifying and collecting brine and oil and minimizing environmental impacts. 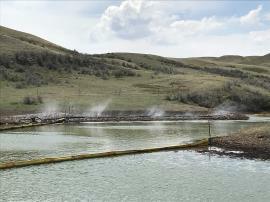 EPA will work closely with BLM, the Tribe, AMI, and other local officials.